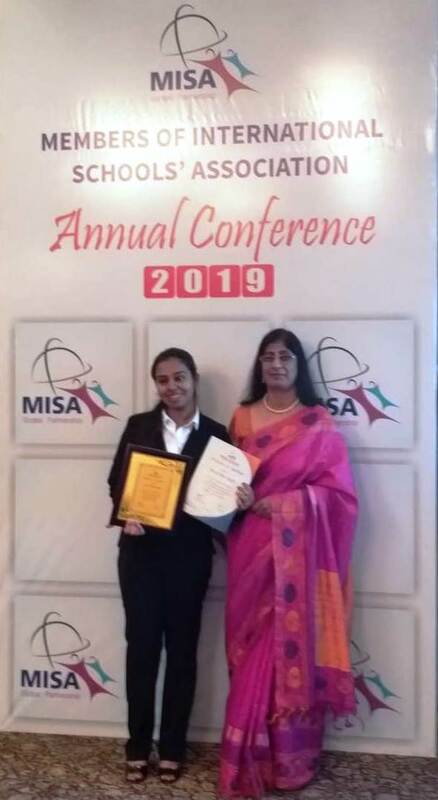 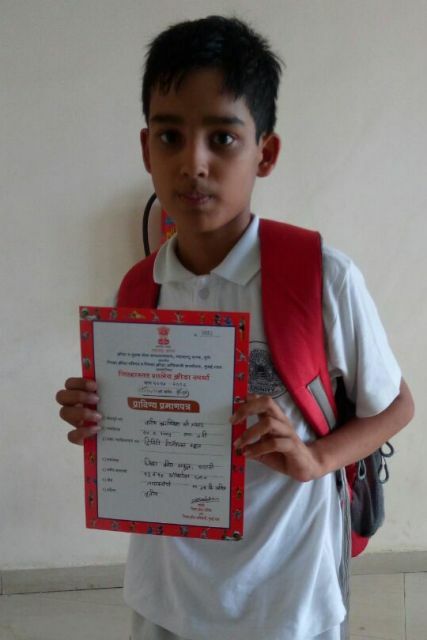 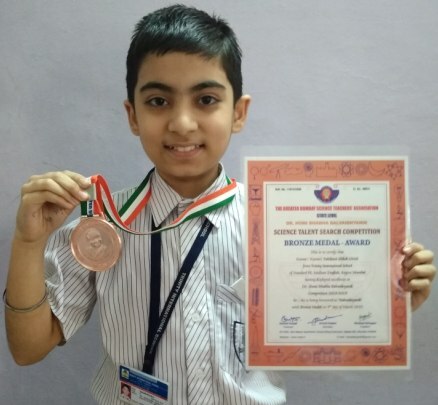 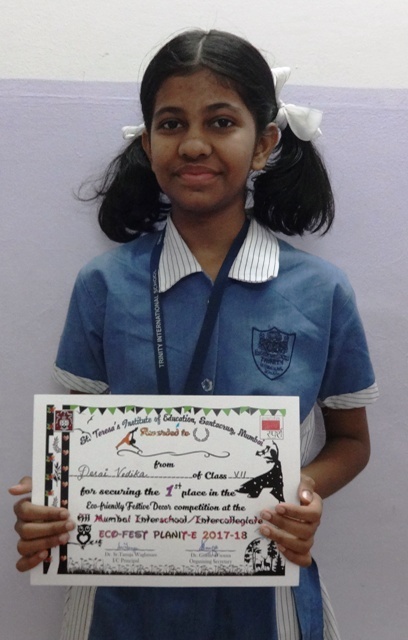 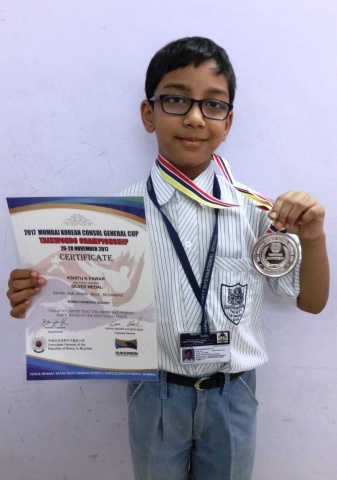 Shlok Tahiliani of Std VI participated in Dr. Homi Bhabha Balvaidnyank- Science Talent Search Competition 2018-19 at STATE LEVEL and was awarded the Bronze Medal. 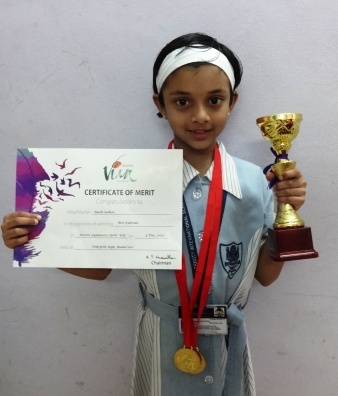 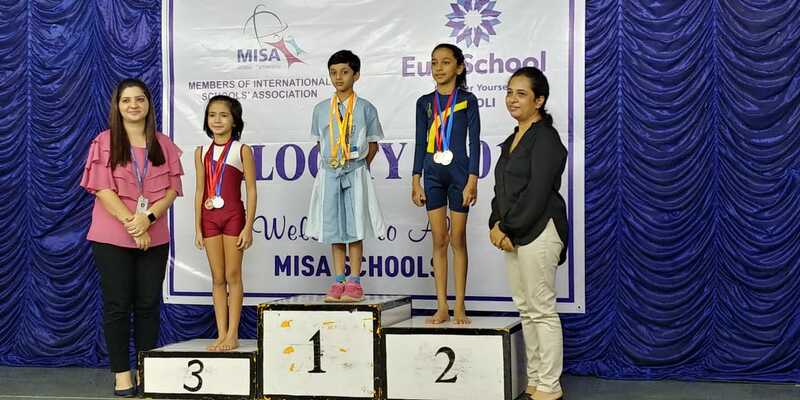 Ruchi Jadhav of Std III secured 2nd Place in Balancing Beam, 3rd Place in Floor Exercises and overall secured the 2nd Position in the 12th Artistic Gymnastics ChampionShip held at Bharatiya Krida Mandir. 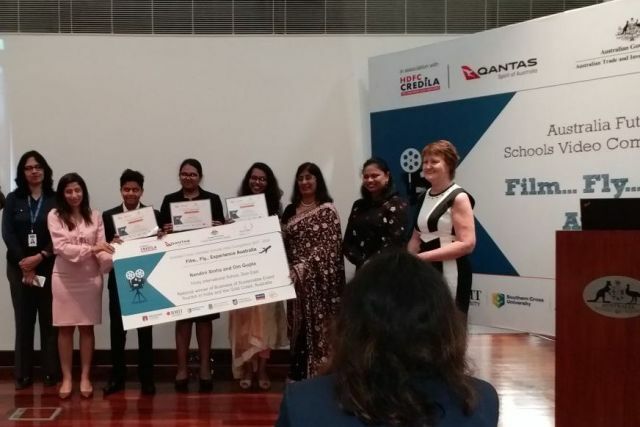 Australia Future Unlimited School’s Video Competition 2017-2018. 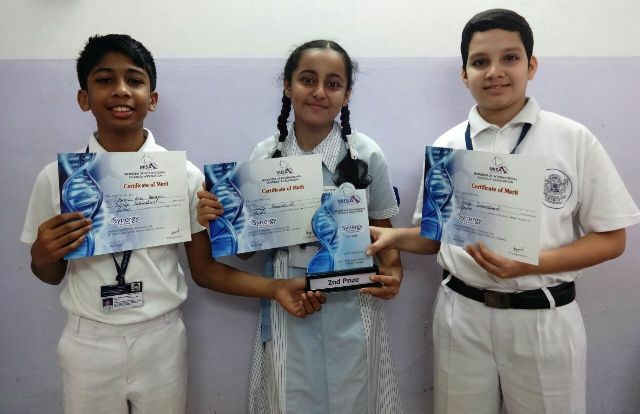 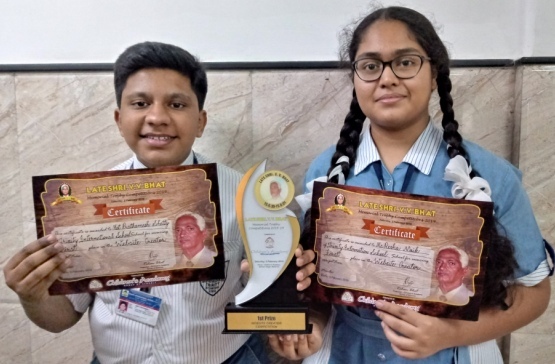 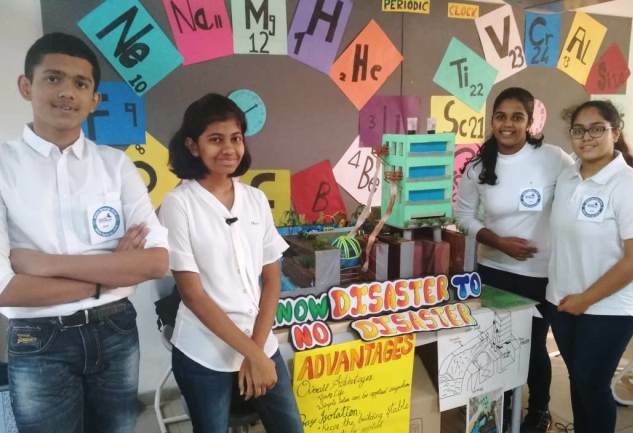 Our Dynamic Duo – Mohit Vakil (Std – X)and Rhea Menon (Std – VIII) have made their presence felt on the International stage by securing the 9th place at the All India level in the India Schools Video Competition in the field of Robotics. 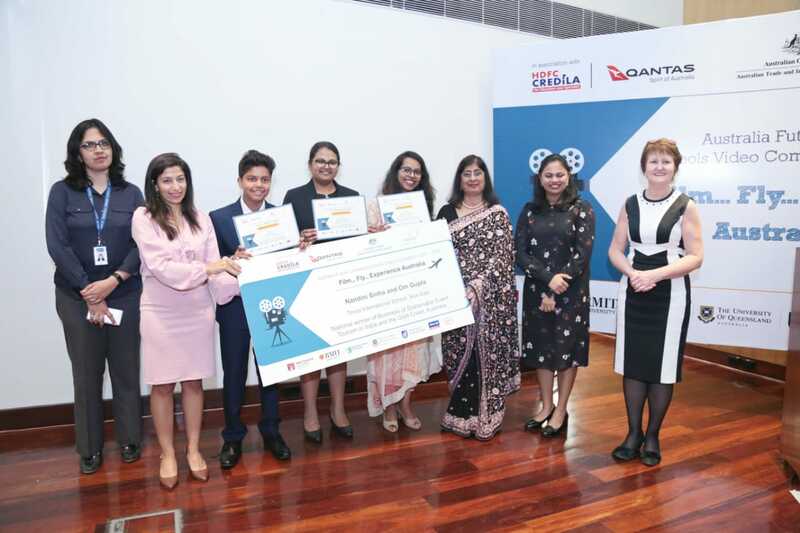 This competition was organized by the Australian Trade Commission. 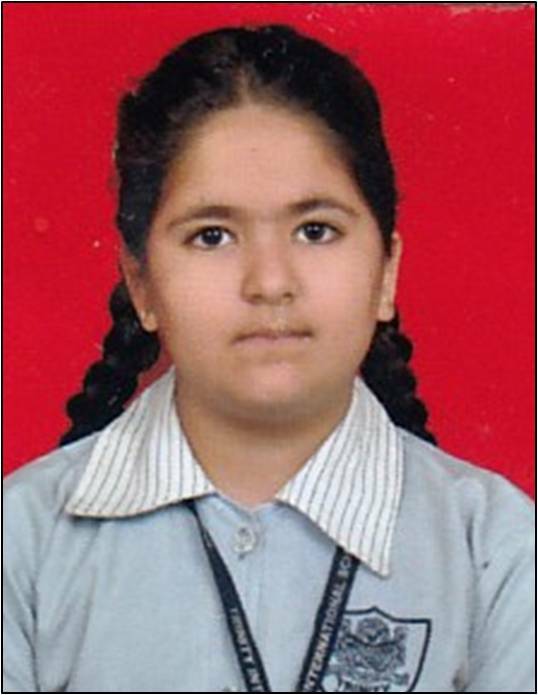 Won a Gold Medal at District Level DSO under 14 girls for single Rope Free Style technique. 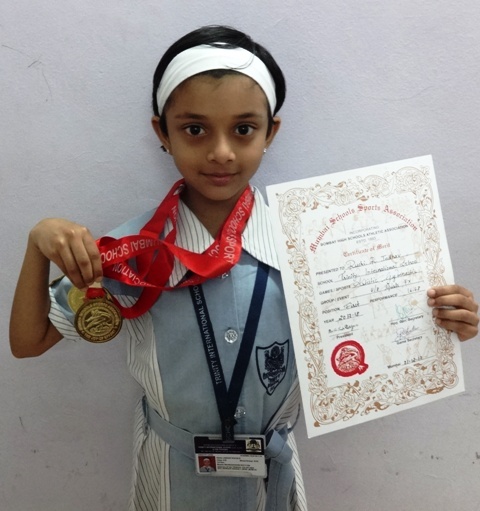 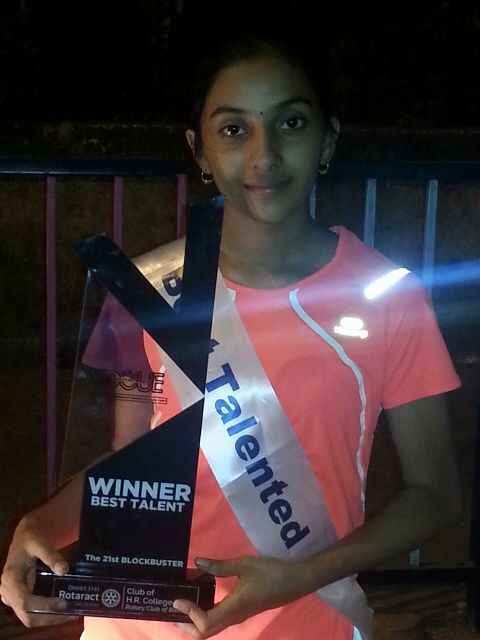 Won 3 Gold Medals at Zonal Level DSO under 14 girls for single Rope Free Style technique, Double Under Relay (Team Event) and Double Dutch speed relay (Team Event). 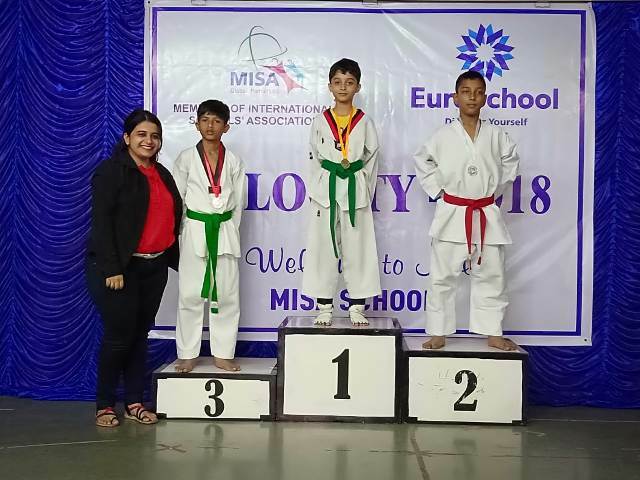 Won 2 Gold Medals at State Level DSO under 14 girls for single Rope Free Style technique and Double Under Relay (Team Event) and 1 silver medal for Double Dutch Speed Relay. 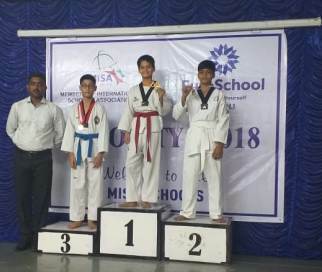 o Won 2 Gold Medals and 1 Silver Medal for Single Rope Free Style technique. 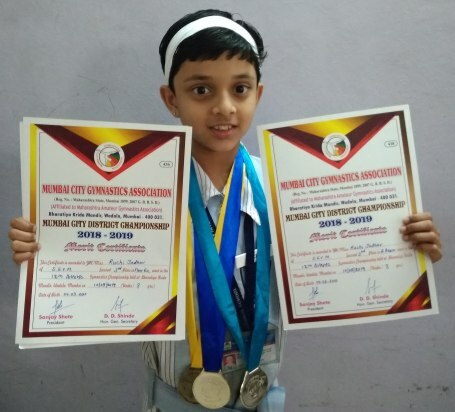 Won a Gold medal in Individual Free Style, Gold in Double Dutch Speed (Team event) and Bronze in Double Under Relay (Team event) at the National Level competition. 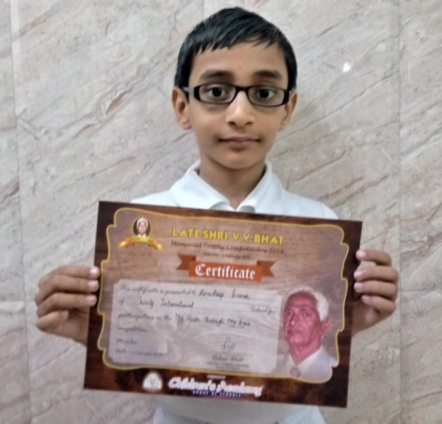 Kapil Balagopal from Std X successfully completed his Black Belt Examination and awarded a certificate and Black Belt for the same. 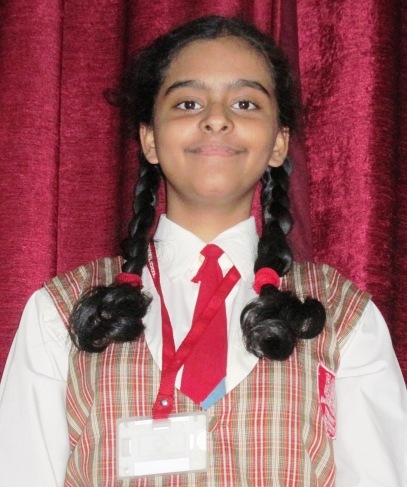 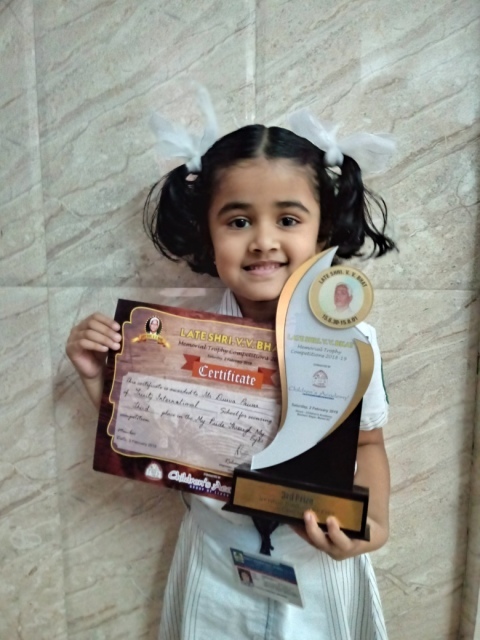 Won 3rd Prize in DSO and also a Gold Medal at District Level. 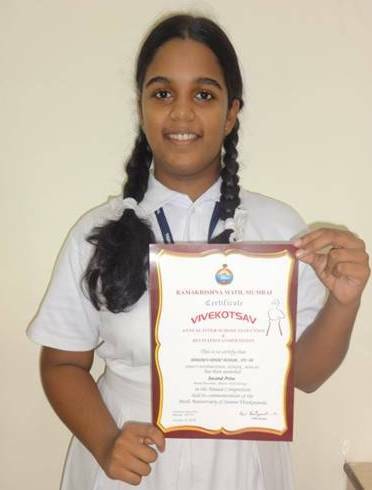 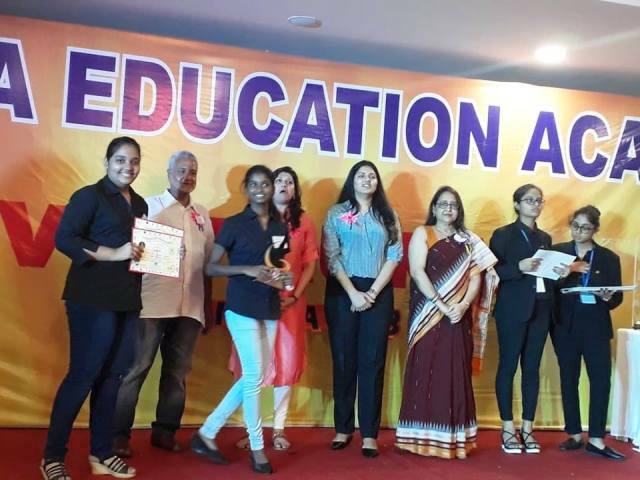 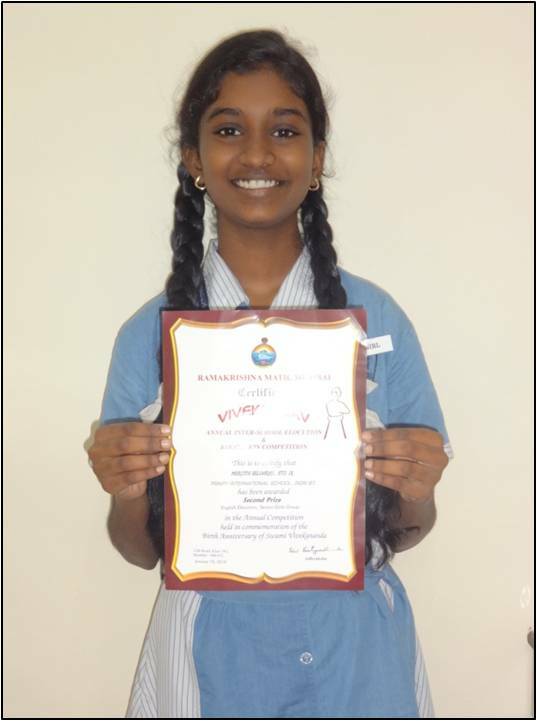 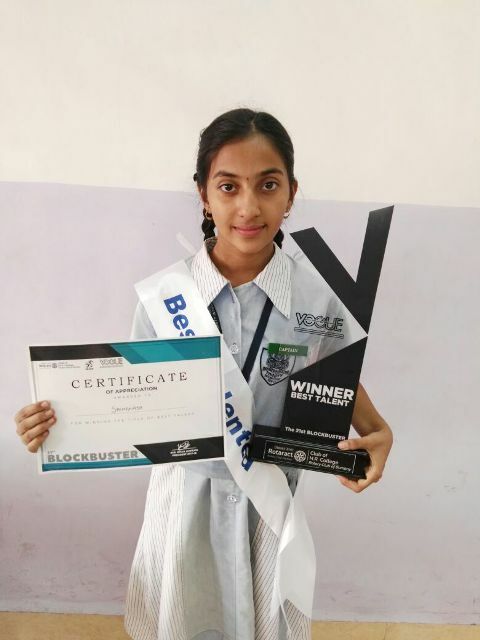 Nandini Parashar of Std VIII participated in the ‘Think and Learn’ contest organized by Times NIE and was selected as School’s Topper and awarded a SAMSUNG GALAXY TAB. 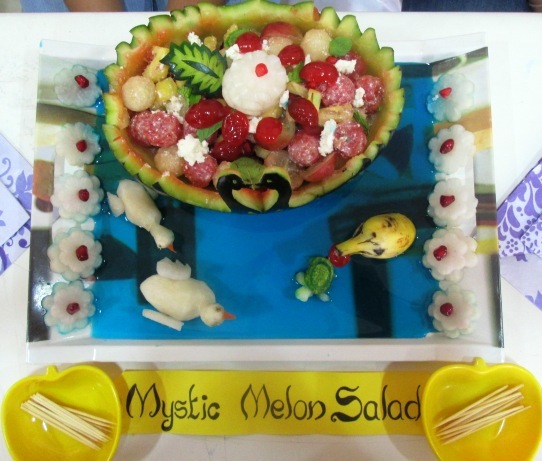 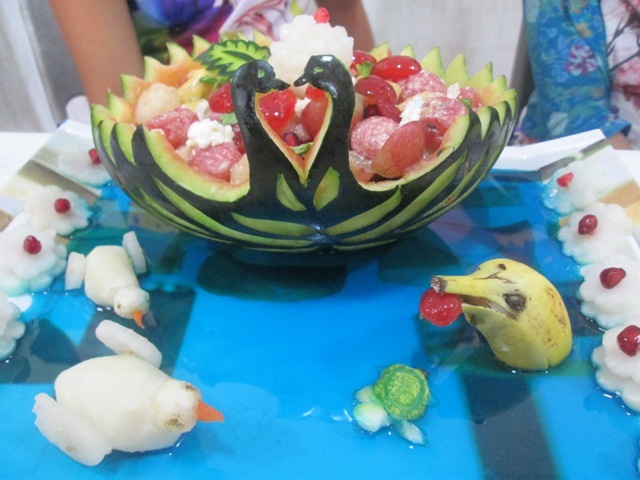 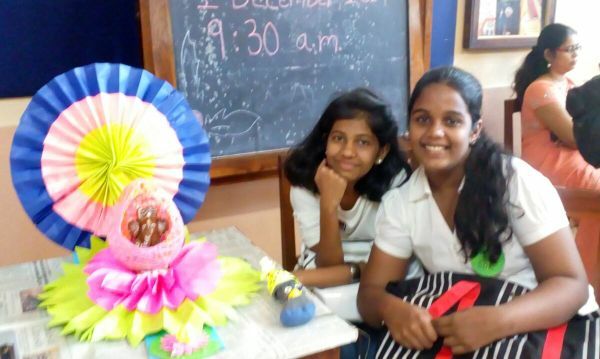 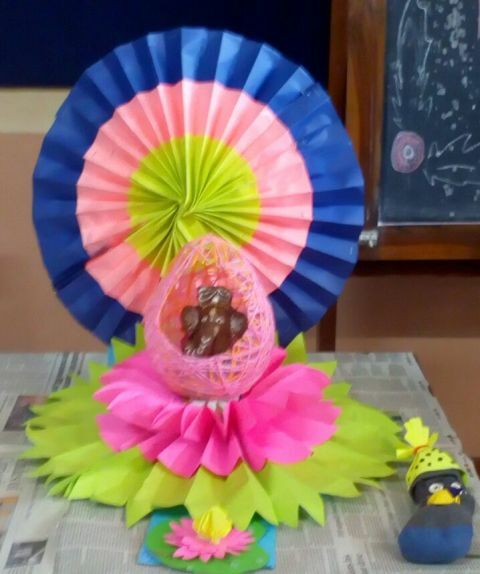 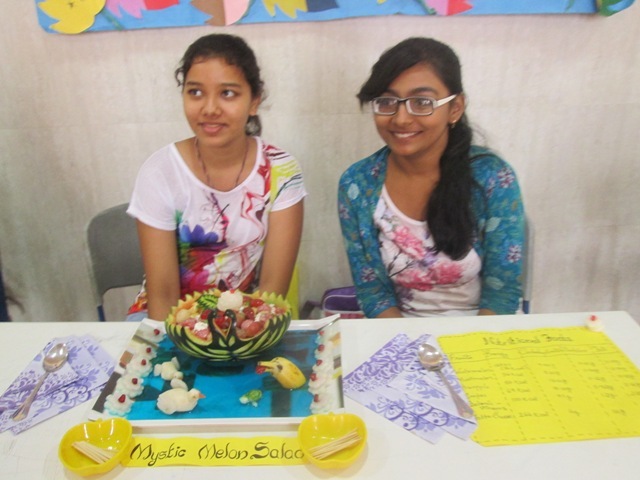 Samruddhi Khemkar and Prangya Rout of Std X bagged the first prize in Fruit Carving competition, during MISAESTHETICS, conducted by MISA. 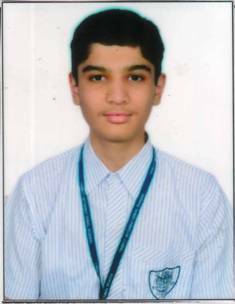 Personal Interview in the final round was adjudged by panel – Chief Editor of India, Hindustan TIMES and Economic Times and Industrialists. 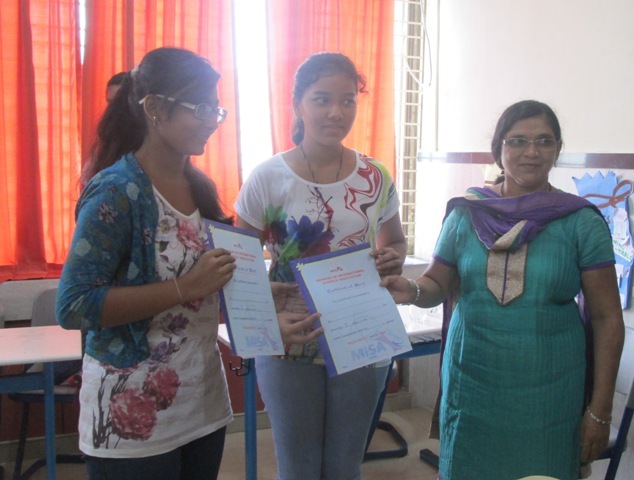 Times NIE editor holds a competition every year for selecting correspondents form among students. 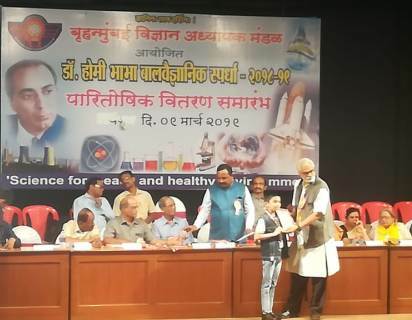 Final Round of Personal Interview was judged by a panel of judges comprising editors of various Times of India publications and illustrious industrialists. 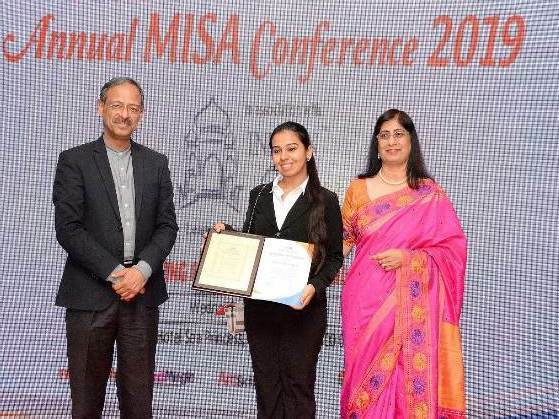 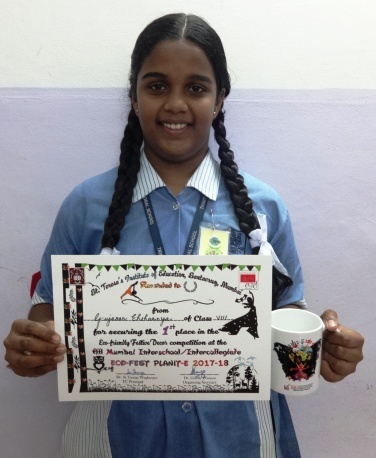 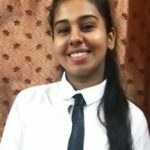 Medha Arnal of STD VIII bagged the coveted place of “Star Correspondent” Times of India NIE Editors for the Academic year 2013-14. 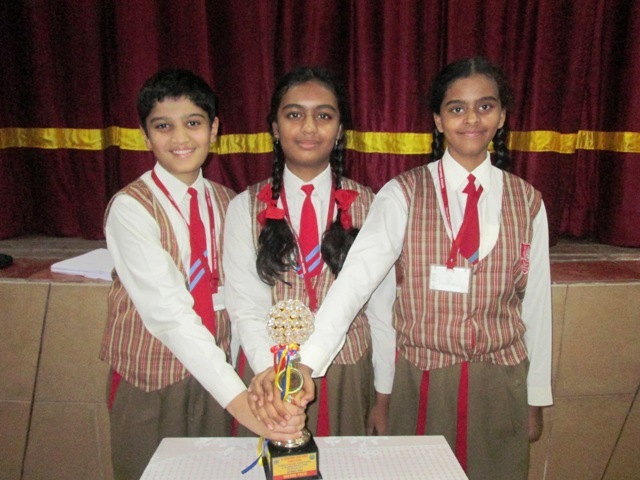 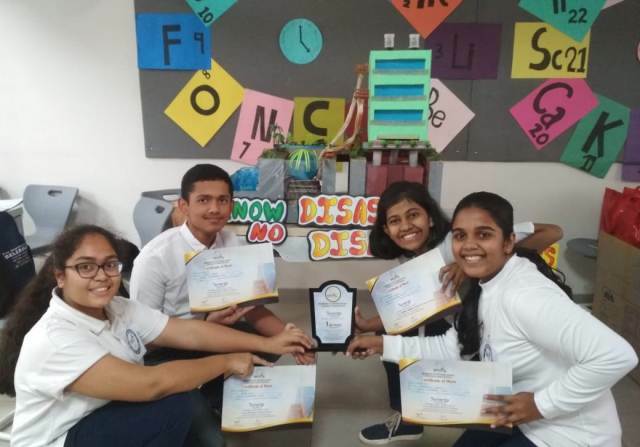 Students of STD VII and VIII participated at National Science festival for Science Quiz Competition held at NES International School. 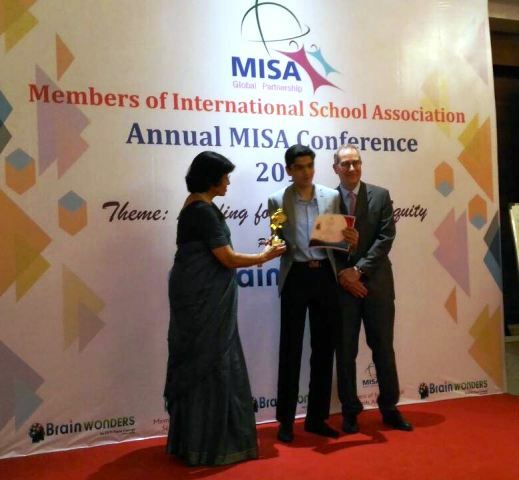 Our School stood 2nd out of 14 International Schools who had participated.